Home>New Songs>Kilo Kish Songs> Kilo Kish Returns With Her New Track "Elegance"
Kilo Kish releases her new track "Elegance" off of "Mothe." It's been a minute since we heard something from Kilo Kish but thankfully, she's back and she's getting ready to drop a new project. The singer recently announced her EP, Mothe which is expected to come in the next few weeks. Before she releases the project in its entirety, she gives her fans a glimpse of what to expect with her excellent new track, "Elegance." Kilo Kish returns with a new single before the release of her upcoming project. The singer's soft and airy vocals ontrast heavily over the aggressive, electronic/trip hop influence of the production but it works together perfectly. In a recent interview with Paper Magazine, she said her upcoming project won't be similar to her last. "Mothe is a little bit of a departure from my last project, in that my last album was focused on the inner workings of my mind and the way I think about things." She said, ". 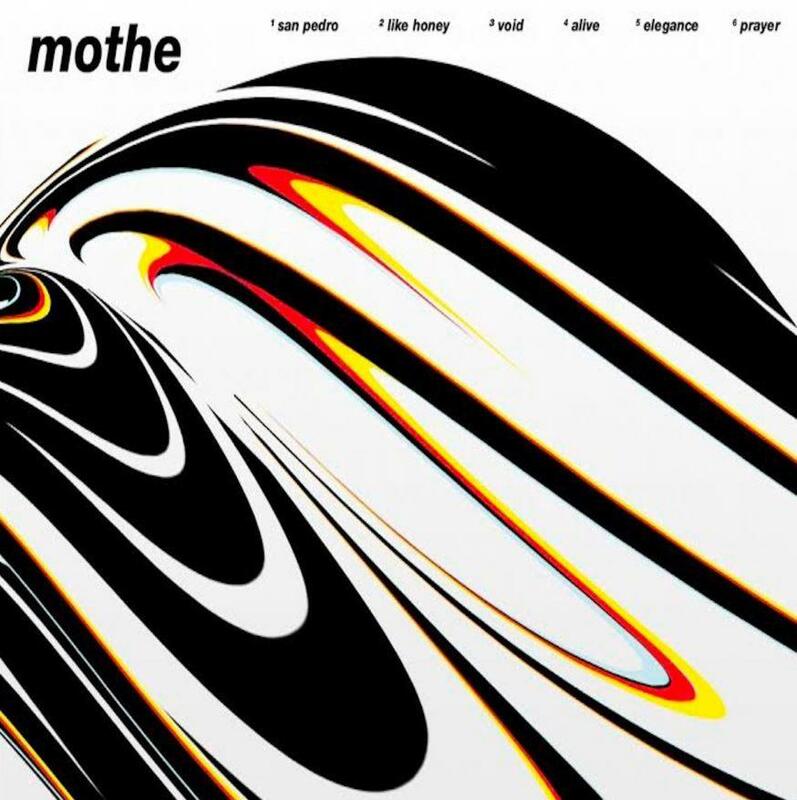 I called it Mothe because I just feel like I am in a transitionary period. I've gone through a mental transformation so I wanted it to be symbolized by something that goes through metamorphosis." Peep her new track below. Mothe drops on September 7th. SONGS Kilo Kish Returns With Her New Track "Elegance"